Ce mois de juillet, venez assister au workshop Tube-Tech à Geneve, organisé chez nos amis de Kitchen Studio avec Jesper Bo Gear ! 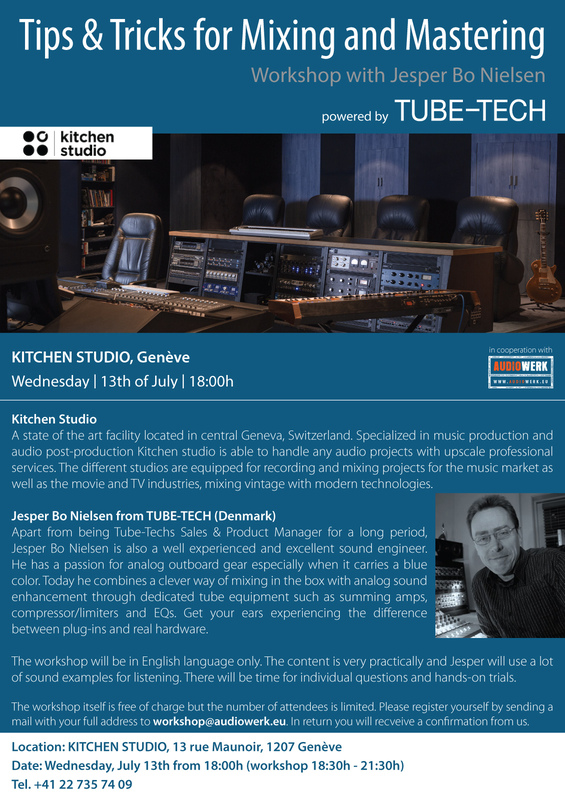 This month, come and see the Tube-Tech workshop in Geneva at Kitchen Studio with Jesper Bo Gear! It’s free but the number of attendees is limited !